but it doesn’t meet with the approval of the majority. I guess we all celebrate Spring in our own way. 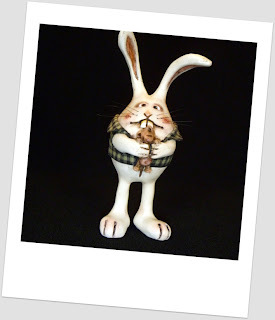 “Little Rabbit Foo Foo –Caught in the Act” comes from my slightly warped mind.